Three iconic head coaches, each with two national championships apiece. Texas baseball has withstood the test of time in the NCAA tournament, and while Southern California may have the most championships, Texas’ sustained success since the earliest years of the College World Series is unrivaled, with as many national runners-up finishes in the College World Series finals as titles. The Longhorns began the illustrious history in Omaha with the first College World Series title at Rosenblatt Stadium. 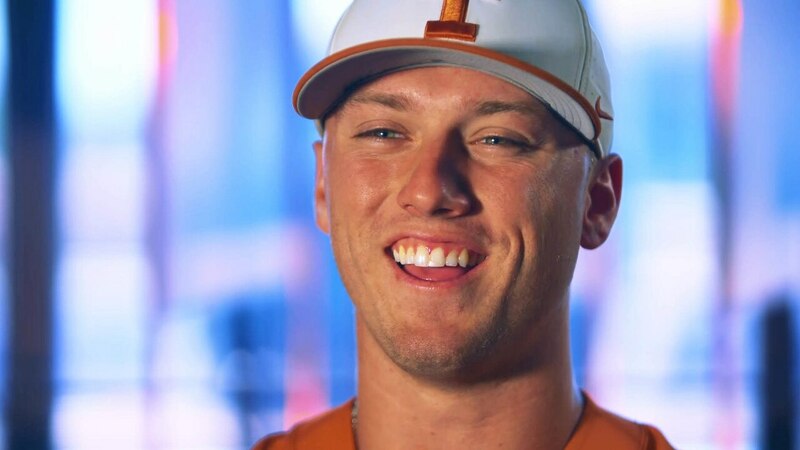 Major League Baseball Hall of Fame pitcher Roger Clemens won a title in 1983 with the Longhorns and 35 years later, his son Kody Clemens returned to Omaha, but the Longhorns couldn't pull in No. 7. Like the Longhorns, the Sun Devils' success can be marked in wins as well as losses. 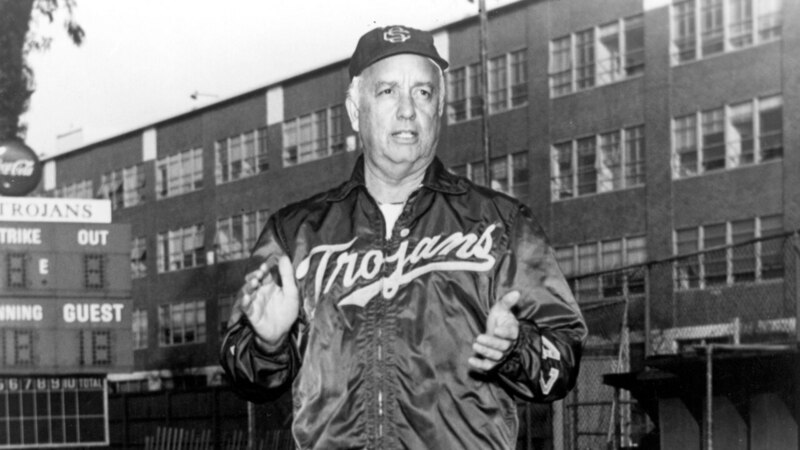 Head coach Jim Brock led them to Omaha 13 times, and Arizona State has been to 10 championship finals, walking away victorious half the time. Though the Sun Devils haven’t returned to the championship game since 1998, they look to be turning the corner once again in a very competitive Pac-12. That first Sun Devils championship team produced Rick Monday, Sal Bando, and Duffy Dyer who all went on to win at least one MLB World Series in their careers as well. Marquess could easily have more titles to his name, making it to consecutive College World Series finals again in 2000 and 2001. There, he lost to LSU's Bertman and Miami's Jim Morris in a showdown of college baseball coaching greats. Two years later, Stanford reached the CWS finals where Marquess lost to Rice. There's no denying that Marquess turned the Cardinal into a true national power, which they still are today. The Wolverines made the College World Series finals twice in a 10-year span and haven't returned since. Michigan was always a force in the Big Ten, producing plenty of Major League Baseball star power, and look to be returning to that level of play once again. The Golden Bears were the winners of the first College World Series in college baseball history, as Clint Evans squad defeated Yale 8-7. It was one of three CWS finals not played in Omaha, Nebraska, but instead, was the first of two played in Kalamazoo, Michigan. California returned 10 years later to win over Penn State and hasn't returned to the CWS finals since.